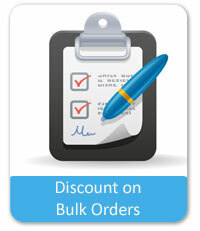 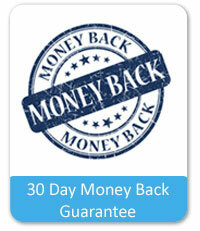 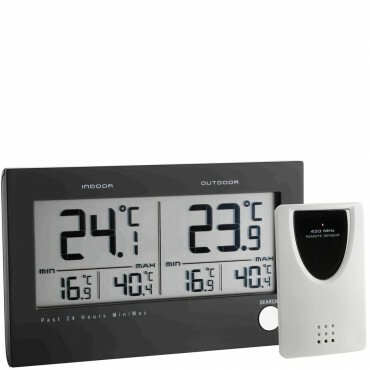 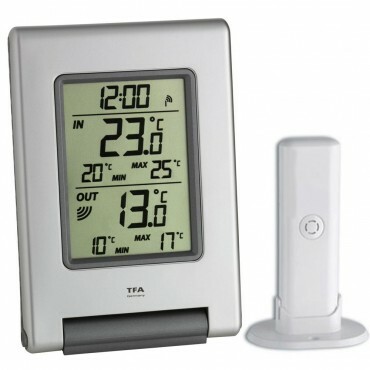 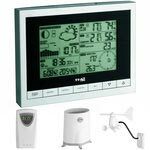 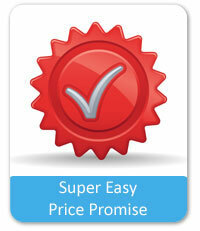 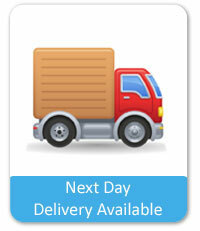 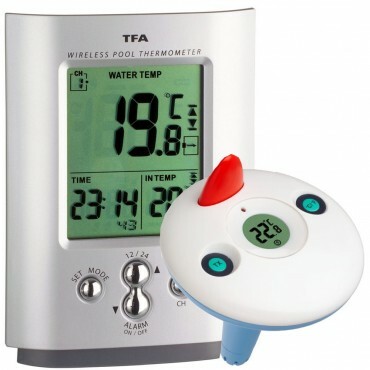 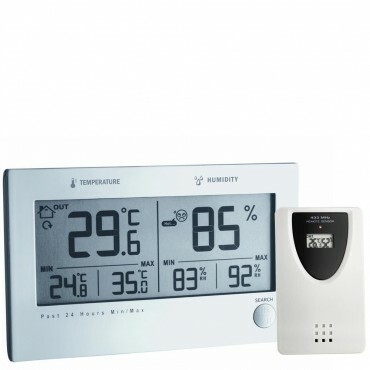 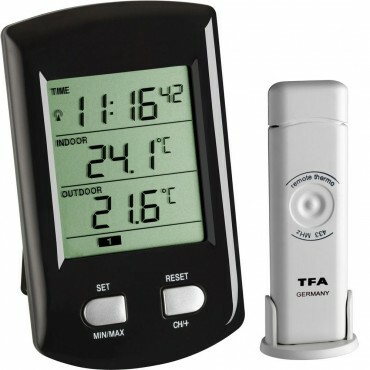 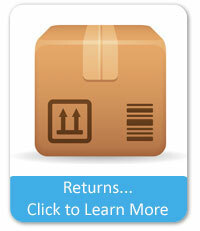 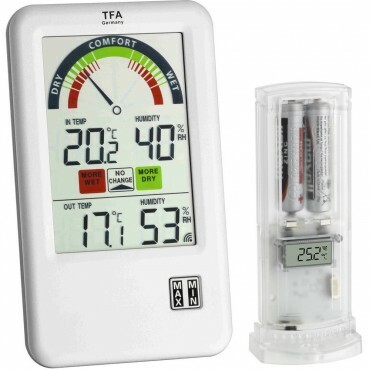 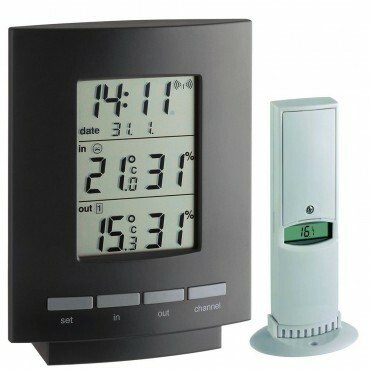 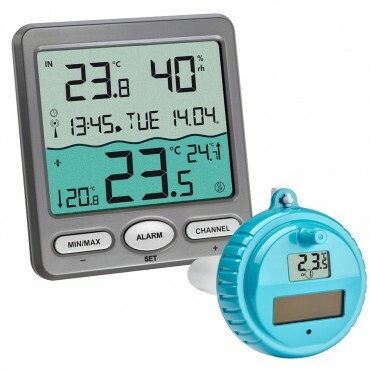 We have a wide range of digital thermometers for indoor and outdoor use. 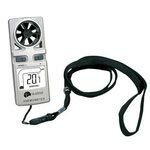 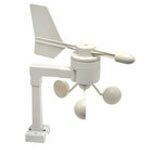 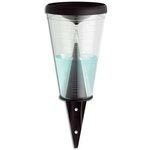 These normally will provide you with min/max readings and come with an outdoor sensor which can be used to monitor many locations. 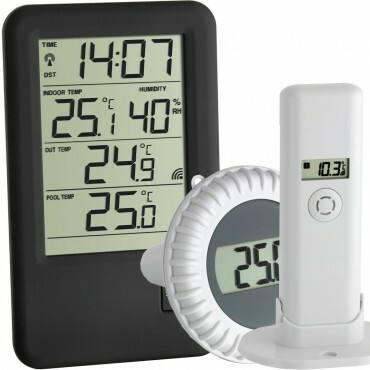 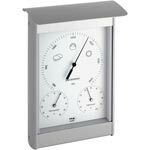 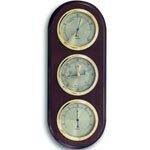 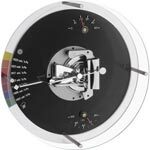 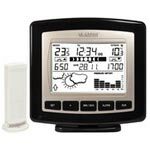 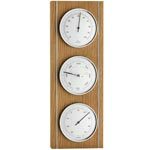 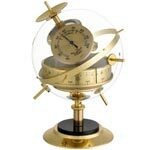 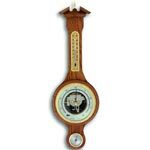 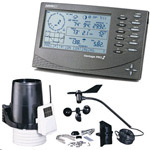 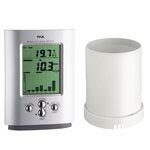 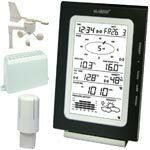 So weather you want to keep an eye on the temperature for those flowers/tomatoes in your greenhouse or another room in your home we have the thermometer for you.